Seganyway ltd. is a young company which has been selected by many businesses as a natural partner through which their clients can come one step closer to their desires. Seganyway was formed as a natural extension of companies that have been for years successfully worked in marketing, advertising companies and products from the entire country of Serbia. Our target group consists of anybody who is actively seeking things they want or need to make their lives better – which certainly includes your products and services. Considering this approach is a novelty in this region – IT IS IMPOSSIBLE NOT TO NOTICE US! While others are handing out flyers, with us it is the people who approach, ask questions and seek information. Direct approach to marketing has proven itself to be the best way to communicate with new and old clients. 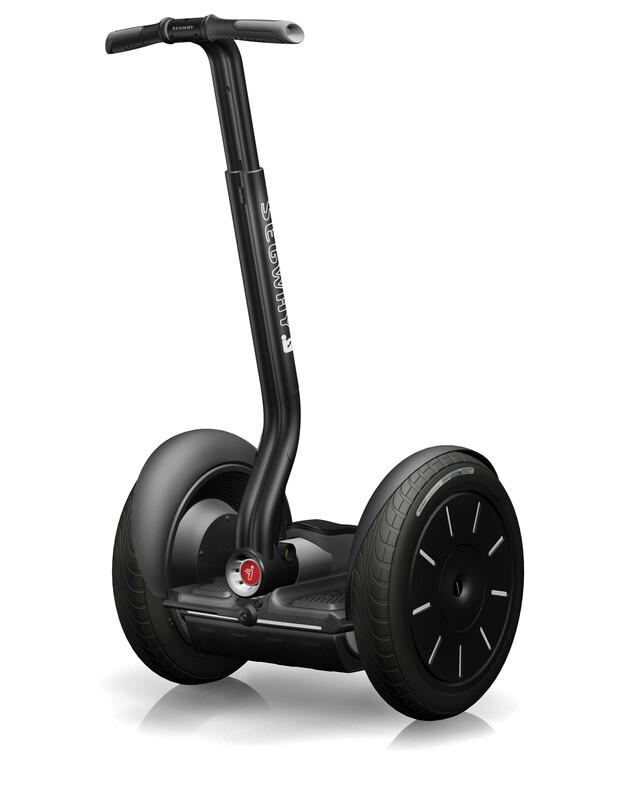 Make use of the many advantages that the eco-friendly Segway vehicles offer and in cooperation with our expert team select one of many offers for marketing promotions.